A tribute mix of Digital Mystikz and Deep Medi Musik from Witness in support of the North American Digital Mystikz Tour featuring Mala & Coki. Make sure to go experience these guys live during one of these remaining tour dates or whenever they come near you next. 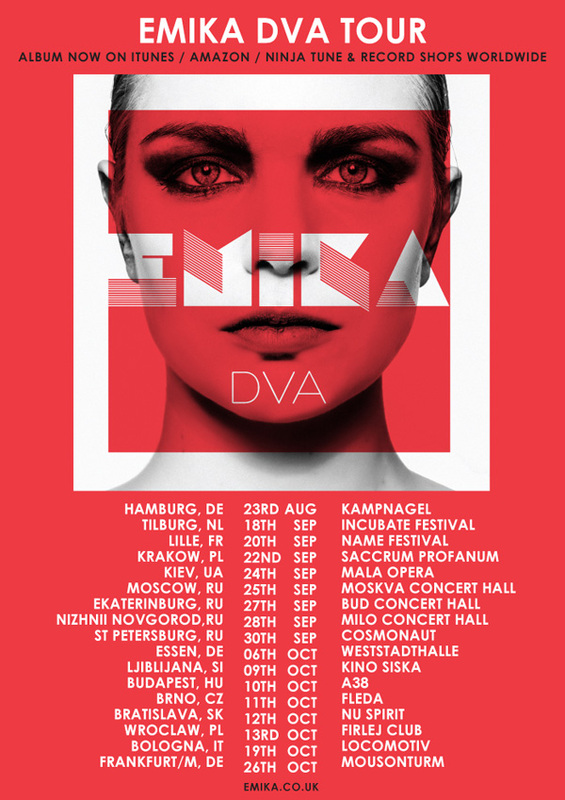 Emika has been touring the world nonstop with her new album Dva, and is getting ready for another two month run on the road with these new European and Russian tour dates. Emika’s sophomore album Dva continues to heat up the press and challenge the electronic music landscape. Check out this appetizing review of the album by Erik Otis at the wonderful music blog Sound Colour Vibration. These guys seriously love their music. 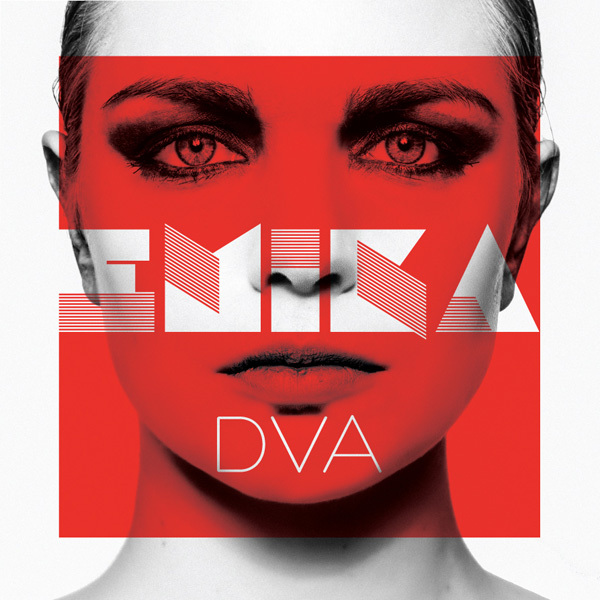 Big congrats are in order for Emika, who’s sophomore album Dva has finally dropped! Emika returns with video for her latest single ‘Centuries.’ Urgent and infectious, with a driving 4/4 beat and cutting edge synth sound design, the song grips the ear entirely and never lets go. A perfect example of Emika’s myriad sensibilities – ’80s pop, edgy US R&B, dubstep depth and electronic bass mastery all meet here. This is the second single from new album ‘Dva’ and it further illustrates her insanely unique musical talents. From the darkness can hope be born? Emika answers this very question in her sophomore album Dva, which we’re proud to announce is set for release on June 10, 2013.